Berkery Noyes Advises Tradeware Global Corp. in its Sale to SS&C Technologies, Inc. - Berkery, Noyes & Co., LLC. Berkery Noyes Advises Tradeware Global Corp. in its Sale to SS&C Technologies, Inc.
New York, January 4, 2010 — Berkery Noyes announces that it has advised Tradeware Global in its sale to SS&C Technologies. 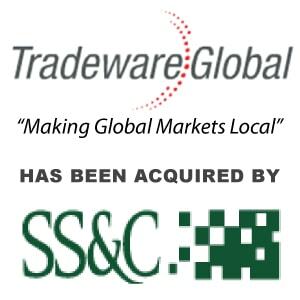 The acquisition of Tradeware Global expands SS&C’s electronic trading offering in the broker/dealer market on a global basis. The acquisition adds approximately 250 clients and 60 staff based in New York and London to SS&C’s global capabilities. Tradeware currently provides services to brokers and institutions in 82 countries around the world. The company specializes in flexible Financial Information eXchange (FIX) -based equity order management systems, FIX connectivity solutions and full front-to-back office integration and compliance reporting services. 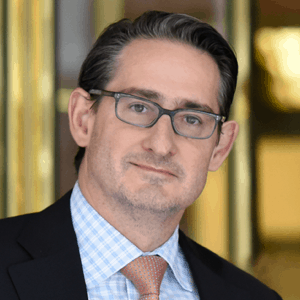 “As a leading provider of FIX-based connectivity solutions for financial institutions, Tradeware’s strong brand and products should be a valuable addition to SS&C”, said Peter Ognibene, Managing Director at Berkery Noyes. 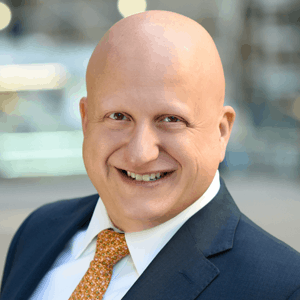 Founded in 1993 and located on Wall Street, Tradeware specializes in flexible FIX-based equity order management systems, FIX connectivity solutions, and full front-to-back office integration and compliance reporting services. The Company’s service bureau business model offers customers the much sought-after benefits of trading neutrality. More than 250 brokerage firms and institutional investors around the world rely on Tradeware’s products and connectivity services.